Twin Eagles Mentor in Training (MIT) program (aka counselor in training) is an incredible opportunity for teens to step forward into becoming authentic nature based mentors and leaders. Twin Eagles MITs live life to the fullest as they experience deep connection with nature, heartfelt mentoring relationships, and a greater depth of self awareness. The Mentor in Training (counselor in training) program is an adventure and thrilling challenge, as teens are brought to the edge of what they think is possible for themselves, and step into their greater potential. It's an opportunity for leadership training, edge walking, and to receive deeper layers of mentoring from seasoned Twin Eagles adult instructors. All of this is held within a village model of learning and experience. Teens have the unique opportunity of stepping into a mentoring role with Twin Eagles youth students and experiencing themselves as powerful role models and leaders. Teens take this journey alongside their peers and companions, as they pursue authentic expression of who they really are beyond the surface veneer of modern teen life. The bonds that form are rich and lasting, as our MITs feel more like family by the end of the experience. This is important. As a culture, we need teens that are developing resiliency and powerful leadership at their core. They will be the leaders of tomorrow. The MIT program helps to make all this real in a very heartfelt and experiential manner. And that's exactly what teens want - authentic, real life experiences that serve as a testing ground for the unfolding discovery of their identity and purpose in the world. As well, the Twin Eagles Mentor in Training program (counselor in training) is a valuable experience that is professionally recognized. Being an MIT is a valuable resume building tool. We are proud to have written recommendation letters for our past MITs to various colleges, universities, businesses, and other organizations when they have asked for our blessings and support. 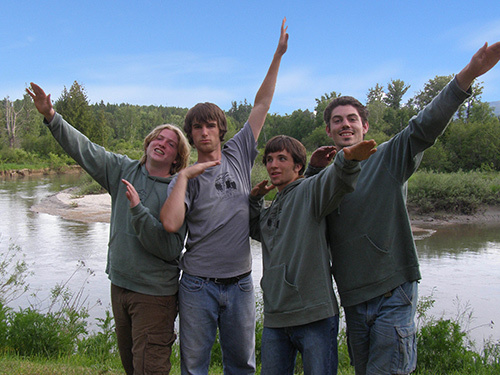 Ideally have previously participated in at least one full program at Twin Eagles Wilderness School. We occasionally make exceptions. Monthly Youth Programs for kids ages 6 - 13, meet once per month from October - May on a Sunday. Monthly youth programs run from 9:00 am - 3:00 pm. This year we are offering monthly youth programs in both Sandpoint, ID and Spokane, WA. Click here for more info on Twin Eagles Monthly Youth Programs. Twin Eagles Community School is our homeschool nature program for kids ages 6 - 13, which meets once per week in three seasonal blocks (Autumn, Winter, and Spring). Twin Eagles Community School runs from 9:00 am - 3:00 pm, in Sandpoint, ID. Click here for more info on Twin Eagles Community School, our weekly homeschool program. MIT Program Cost: Typically $120 - $160 per program or block. Winter Break Camps for kids ages 6 - 13, meet for three consecutive days (Tue - Thu) during the winter break in December and/or January. 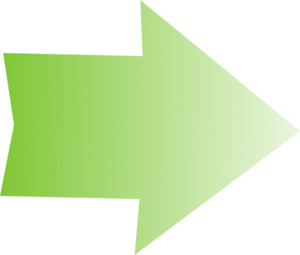 Days run from 9:00 am - 3:00 pm. This year we are offering a Winter Break Camp in Spokane, WA. Click here for more info on Twin Eagles Winter Break Camps. Spring Alive! Spring Break Camps for kids ages 6 - 13, meet for three consecutive days (Tue - Thu) during the spring break in April. Days run from 9:00 am - 3:00 pm. This year we are offering a Spring Break Camp in Spokane, WA. Click here for more info on Twin Eagles Spring Alive! Spring Break Camps. Regardless of the youth program, Mentors-in-Training (Counselor in Training) are present with the adult staff for one hour prior to arrival and one and a half hours after departure (beyond the times listed above), for preparation and debrief. MITs also join the adult staff for a conference call approximately one week prior to each session for training and preparation. Twin Eagles summer day camps are a great place to start as a Mentor-in-Training (Counselor in Training). 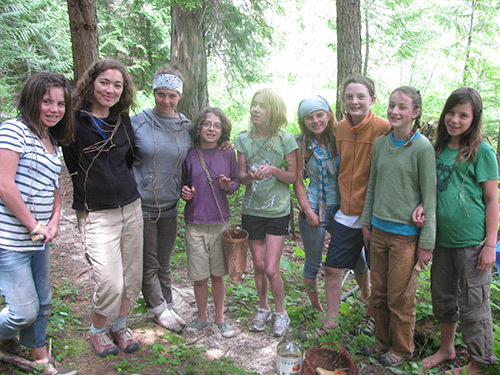 MITs receive valuable training to become nature based mentors for youth ages 6-13. We have a variety of summer day camps to choose from. MITs choose at least one week to join. Summer day camps run from 9:00 am - 3:00 pm. MITs are present with the adult staff for one hour prior to arrival and two hours after departure, for preparation and debrief. MITs also join the adult staff for half a day of training the day before the camp starts. Click here for more info on Twin Eagles Summer Day Camps. MIT Program Cost: Typically $75-100 per week.. Being an MIT at Twin Eagles summer overnight camp is the ultimate MIT experience! MITs join together with Twin Eagles adult staff the week prior to Twin Eagles Overnight Camp for 10-13 year olds. During this time they receive valuable guidance as a nature based mentor, they train in the art of camp setup, and they experience an unforgettable deep nature connection experience. 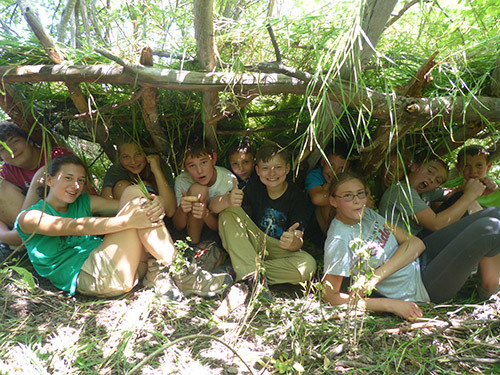 Once overnight camp for 10-13 year olds starts, MITs step in to become nature based mentors for the 10-13 year olds. After the week of overnight camp for 10-13 year olds is over, MITs stay on site with adult staff for one extra evening to debrief the experience. This 10 day experience has been especially powerful and moving for the teens who have been a part of it! Note: MITs coming to this camp must be 15 years old or older. Click here for more info on Twin Eagles Summer Overnight Camp for 10-13 year olds. MIT Program Cost: $200 - $300. Having run our Mentor in Training program for teens for over ten years, we've mentored a variety of teen MITs at different experience levels. Remember, this is a role of service, and a role that needs training. While all teens receive training and grow in their capacity to mentor through our Mentor in Training program, there are some big differences when it comes to how the teens actually show up at our youth programs. Teens just getting started in their first few years as an MIT need lots of training in the basics, require significant time and energy from our instructors, and are just learning how to serve in meaningful ways at our youth programs. In these cases, we ask that these teens (typically in their first three years as an MIT) pay for their experience as an MIT. A starting point is typically $15-$20 per day, for our day long programs. Some teens really have the basics down, and are able to serve our youth programs in significant ways. These teens have typically been an MIT for three or four years. In these cases, there is no financial exchange at day programs. Some teens, particularly the older teens who have been MITs for four years or more, have a LOT to offer our youth programs. In these cases we may offer these teen MITs a financial stipend. One exception is our summer overnight camp for 10-13 year olds. This experience comes with a number of hard costs, including food and accommodations. As well, this experience includes several days before the camp actually starts where the teen MITs are with adult staff, without the campers. During this time, the teen MITs receive an especially rich training and deep nature connection experience. With these factors in mind, we charge $200 - $300 for all teens to be an MIT at our summer overnight camp for 10-13 year olds. Each teen MIT is unique, and financial agreements are always made on a case by case basis by having a conversation with a Program Director and/or School Director. Please make sure you speak to us directly first, before completing this MIT Application Packet. Regardless of the financial agreement, every MIT can expect to be mentored by our instructors, learn, and grow in tangible ways. Being an MIT at Twin Eagles put me into the program so much further than just being a participant. As an MIT, not only did I have challenges each day, but I had students counting on me to challenge them. It brought me a level deeper. Not only did I get to live the challenge, I got to pass it on to someone else; I was able to give the gift of enlivening excitement. That is the kind of excitement that I live for. There can be no greater gift than giving of yourself to help someone else find that excitement that really makes you feel alive. Registration is currently open for the Twin Eagles Mentor-in-Training program at all of our 2019 summer camps. Before completing an MIT Application Packet, please be sure to communicate directly with us first by contacting us here. MIT financial agreements are always made on a case by case basis by having a conversation with a Program Director and/or School Director. Thank You. Complete an online application and pay by credit card by clicking the "Apply Now" button below. Please Note: Our programs often fill to capacity with waiting lists, sometimes quickly. Your space in this program is not reserved until we have received both a completed application and a deposit, and you have heard from us that they have been accepted and registered. Thank you!